With so many things to consider when you are booking accommodation, it is no wonder that some things can get forgotten or missed during the process and you end up in an apartment that doesn't quite match up to what you expected. 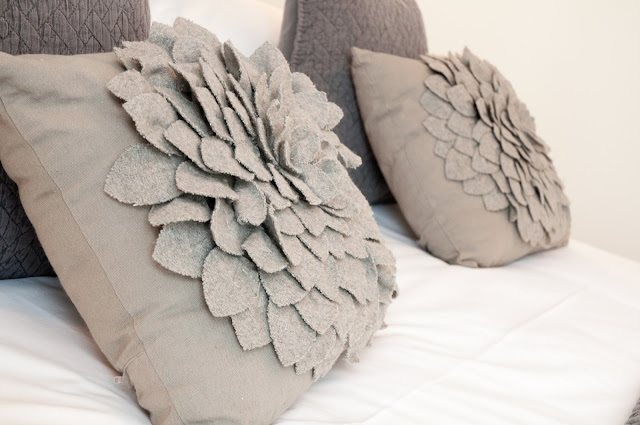 As serviced apartments vary greatly in style, services, amenities and location - it is important to take a closer look at some of the factors we have listed below to make it a more comfortable and hassle-free stay for you and your family or colleagues. Undeniably this is one of the most important parts of your stay experience, it is important to realise that different serviced apartments have different check-in procedures depending on the apartment management and price. a. 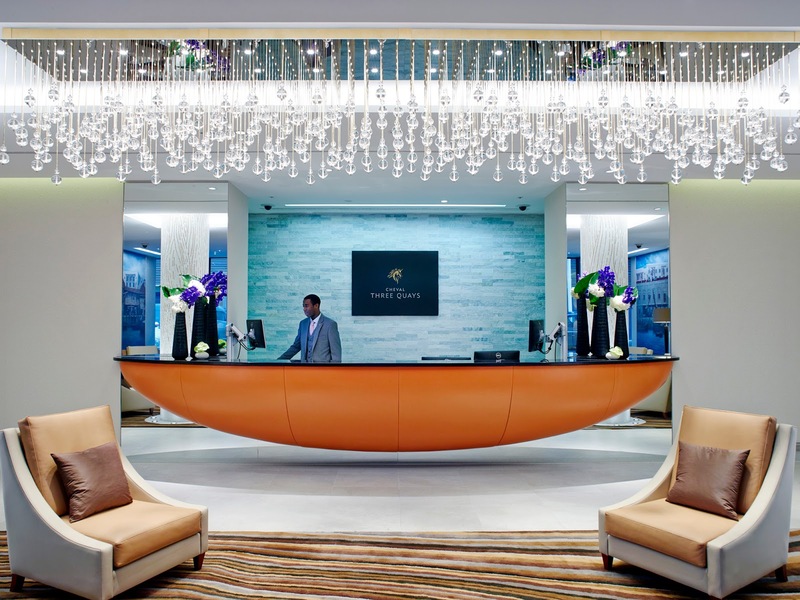 24 hour reception or concierge desk - available at aparthotel style properties and fully managed blocks of flats and is the most convenient option. b. Office hours reception or concierge desk - Usually open from 9am - 6pm Monday - Friday. With there being provisions for key collection from self-check-in facilities outside these hours. 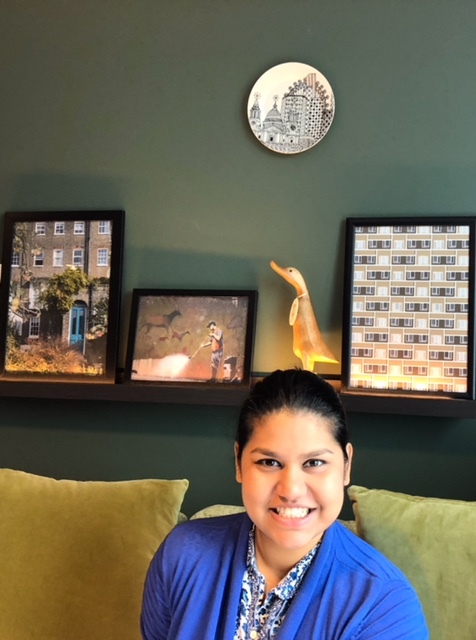 c. Meet & greet on arrival - Those properties with no on-site staff may offer to meet you on arrival, provided you give an estimated time for your arrival well in advance. Apartment staff usually also offer a familiarisation tour of the apartment in addition to meeting you so that you can nicely settle into your new home and ask any questions about the appliances or services. d. Self check-in - Some serviced apartments operate a self-check in procedure where there would be some key safe facility at the property and you would be provided with the codes to access the keys in the safe on arrival. It gives you the flexibility to arrive at your own convenience however no on-site staff would be present. e. Key collection - In some cases, keys need to be picked up from the apartment management office, which is usually very local and mostly a short walk or taxi ride away. Many guests have also set out some preferences they would like when booking a serviced apartment, but it is worth noting that with the wide variety of property styles and amenities on offer, you may be overlooking some important aspects of your stay that could affect it greatly. a. Lifts - Are you aware that lifts are not always available in period buildings around London and you may be expected to carry your luggage up three to four floors of stairs? This is not ideal if you are travelling with kids, elderly family members or medical patients, and while the nightly rate might seem like a bargain, it could be quite a huge inconvenience for you and not worth the savings. Make sure you check the status of lifts before you book and if there are any other accessibility issues with stairs. b. Air-conditioning - Serviced apartments in the UK that are aparthotels or new builds usually have air-conditioning or air-cooling systems in every room, however those in a more residential setting and period buildings may only have a centralised heating system and offer free standing electric fans and coolers during the hotter months of the year, which run through June, July and August. If you are particular about air-conditioning, it is important to check this facility at the property you wish to book beforehand. 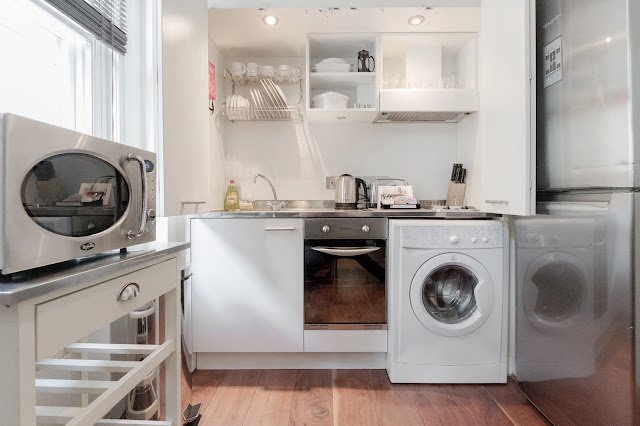 c. Washing machine - Most of our serviced apartments have a washer dryer in the apartment so you can access it anytime you like in the privacy of your own home from home. However some feature communal laundry rooms which may or may not be free of charge. d. Balcony - Don't assume if you book a serviced apartment with a balcony, garden or patio, that you can smoke freely. Each serviced apartment will usually have a smoking policy and while some do allow smoking on balconies and patios, not all do and some also impose a penalty fee if their policy is not adhered to. Bed sizes vary in the UK from rest of the world so it is worth checking what size beds will be available in the accommodation you are about to book. For example if you prefer more space you would not want to stay somewhere with double beds (135 x 190 cms) . Instead you may be more comfortable in an apartment that offers Super king beds (180 x 200 cms) . Here is our bed guide to help you compare the different beds on offer. Also another consideration are extra beds. If someone in your party will be using the extra beds in the apartment, be practical about whether they will be comfortable throughout the stay or whether it will be easier to book an apartment with more bedrooms. Extra beds could be single or double foldaway beds, sofa beds, air mattresses, and are usually intended for children under 16 or one extra adult. They are not the most compfortable option for long stays (1 month or more). Check before booking. If you have any questions or would like help with your booking, do not hesitate to contact our experts. We can guide you through the best options for your stay and help you pick a place that matches your requirements perfectly.